It has been a busy few days for us as we have been running a number of our Taster Days for prospective groups. LNBP Community Boating’s Taster Days are opportunity for groups to come and enjoy a trip with us to find out more about what we can offer, to sample life on the canal and find out more about the joys and benefits that trips with can provide groups and organisations of all ages and interests. 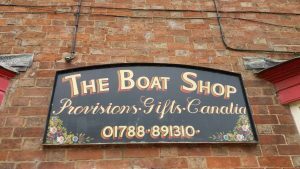 On Tuesday (27th June), we welcomed a large part of 48 – 40 pupils aged 11 years old and 8 teachers – from Wattville Primary School from Birmingham to the canalside at Braunston. 24 got on the boat at Braunston and enjoyed a trip up to Norton Junction, whilst two groups of 12 were stationed on alternate locks, four working the lock and eight watching with a rotation of 4 on every lock. When all the 6 locks were climbed, all ‘lock workers’ walked back to Braunston before being coached up to Norton to meet for lunch, before enjoying the boat trip back. 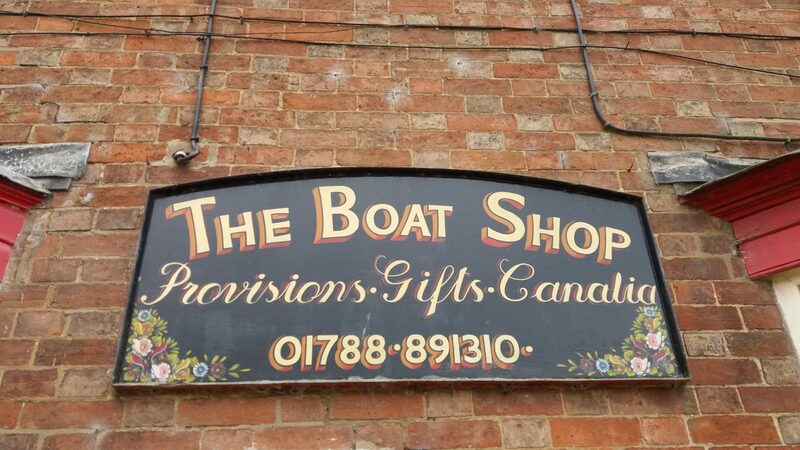 Those on the boat in the morning returned on the coach to Braunston to get the locks set for the return. As a reward, there was ice creams for all from the shop at Bottom Lock before their departure back to Birmingham. I just wanted to say thank you so much for the canal boat trip on Thursday. The group we took had a really relaxing day – watching the scenery, steering the boat and socialising and got lots out of the experience. Please pass on our gratitude to our skipper, Pete, too as he was really patient and helpful, particularly with Harrison, who thoroughly enjoyed getting to steer for most of the day – quite the expert now. All in all, it was another great series of days with our Taster Trips, and we hope to see all our guests back with us again for a longer trip or short break in the not-too-distant future. Would you and your group be interested in a short break to sample life on a the canal and life at a quieter, more peaceful pace?